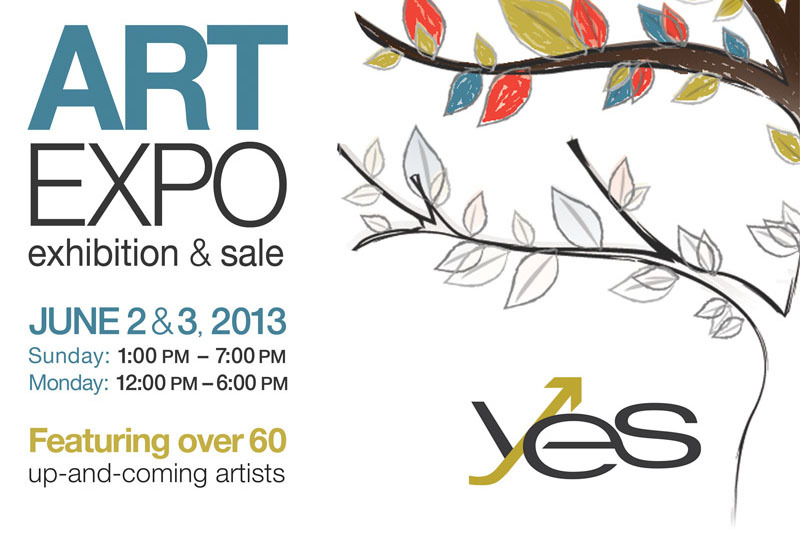 YES Art Expo 2013 at Marché Bonsecours! Collective Psyche will be participating in this year’s YES Montréal Art Expo (my second year)! It’s taking place at Marché Bonsecours, in Montréal’s Old Port, and there will be sixty-five artists, performers and creatives also exhibiting. Admission is free, and will coincide with YES Montréal’s Artists’ Conference as well (happening on Monday, and Canadian singer-songwriter David Usher will be one of the speakers). More details here and below.